The Department of Business is comprised of majors in economics, finance, accounting, marketing, management, human resources management, and risk management and insurance and minors in accounting, business administration, economics, entrepreneurship, and leadership studies. 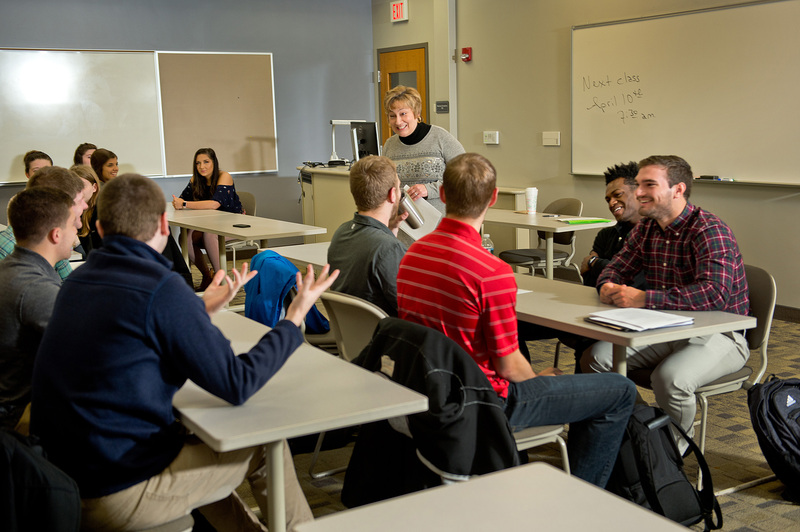 The Department of Business offers a breadth of knowledge and career-specific study through a robust curriculum and experiential learning opportunities. 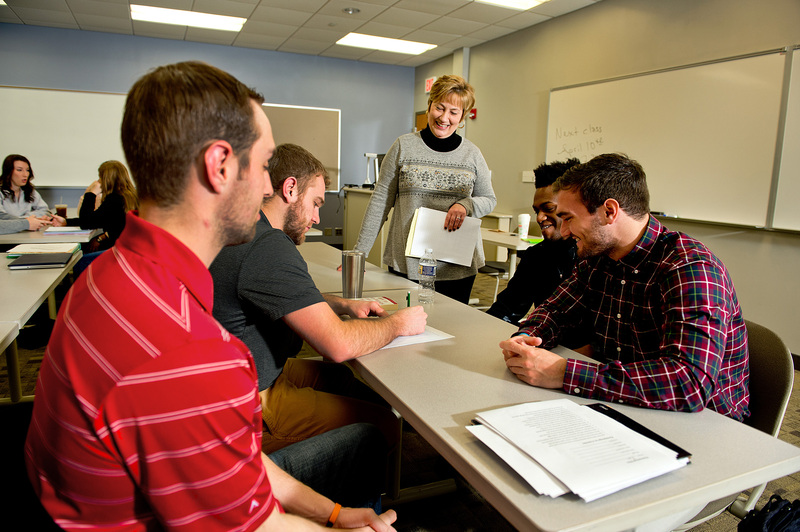 The programs offered in the Department of Business are accredited through the Accreditation Council for Business Schools and Programs (ACBSP) Baccalaureate/Graduate Degree Board of Commissioners. 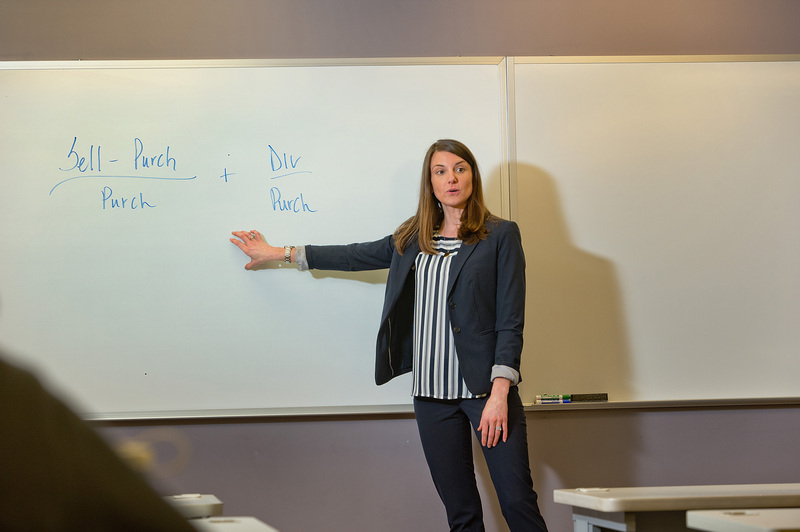 Earning a Bachelor's Degree in economics from Mount Union's ACBSP accredited program in economics. Through real-world experience and traditional classroom learning, students are prepared for their post-graduate futures. 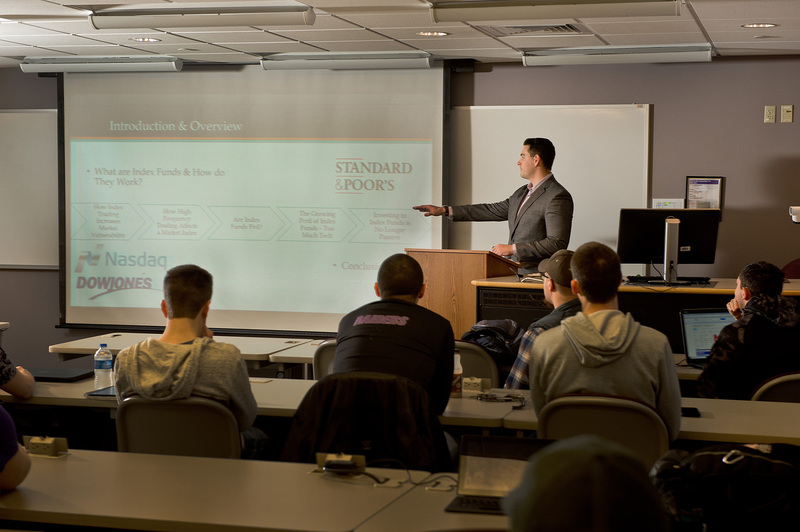 The ACBSP accredited finance major at Mount Union is ranked #2 in Ohio by College Factual for best value and gives students the knowledge to succeed in this highly-competitive market. 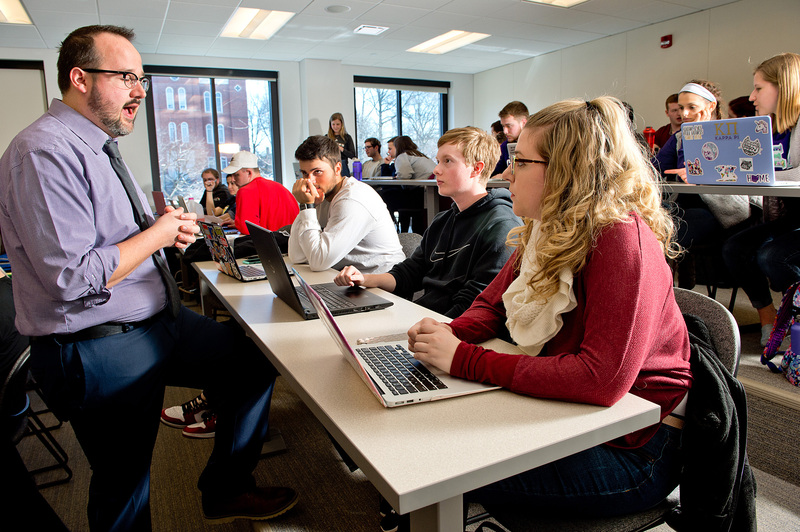 Through internships, real-world applications, and a traditional knowledge base, the HR professionals of tomorrow succeed upon graduating from Mount Union's human resource management program. 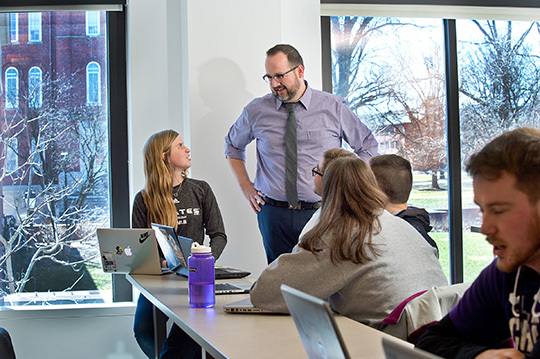 Students pursuing a bachelor's degree in management at the University of Mount Union will be immersed in broad and versatile courses taught by professors whose business management careers offer diverse experience in the field. 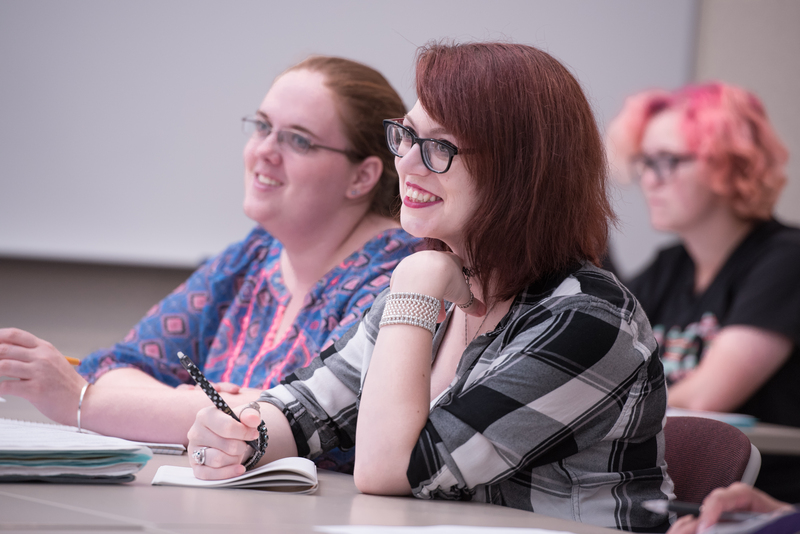 Students pursuing a degree in marketing will study the fundamentals of marketing including consumer behavior, applied strategy, integrated communications, research, and policies. Students will additionally be exposed to a variety of courses that will build skills necessary for a successful career in the world of business and marketing. The major in Risk Management and Insurance allows students to be ready for careers with insurers, business and government . Courses include corporate and enterprise risk management; property, liability, health, and life insurance, and the fundamentals of insurance company operations. Opportunities also exist for internships and to obtain important professional designations. The University of Mount Union's entrepreneurship minor prepares students to take risks and create ideas in an innovative environment. 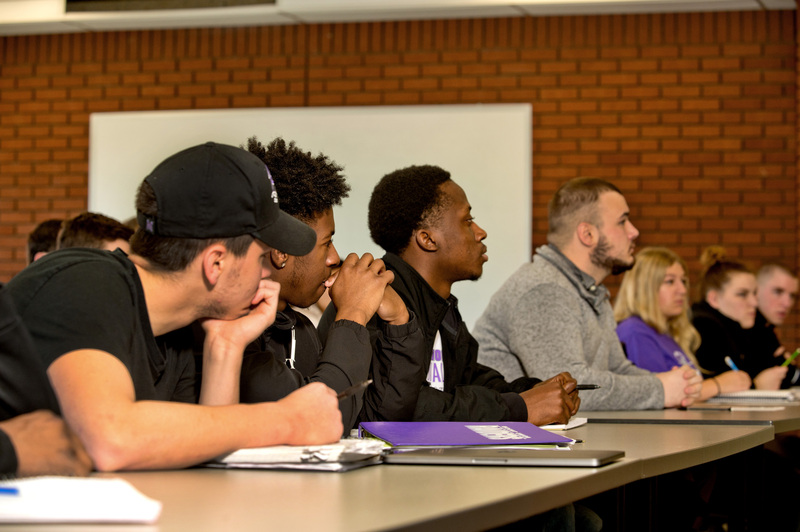 The University of Mount Union's leadership minor prepares students for a successful career when paired with any major they choose.